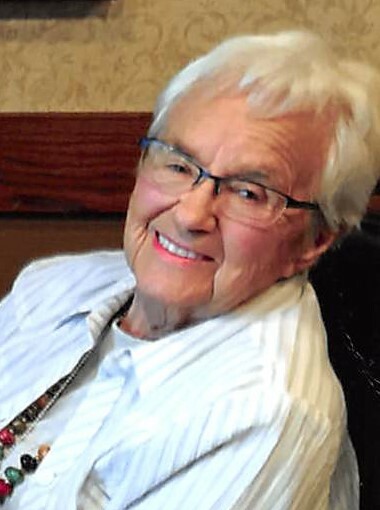 Katherine (Kate) Will, of Weston, passed away Tuesday, February 5, 2019 at the age of 92. She was a wonderful wife, mother, grandmother, and friend. Kate married Donald Will on September 14, 1946. 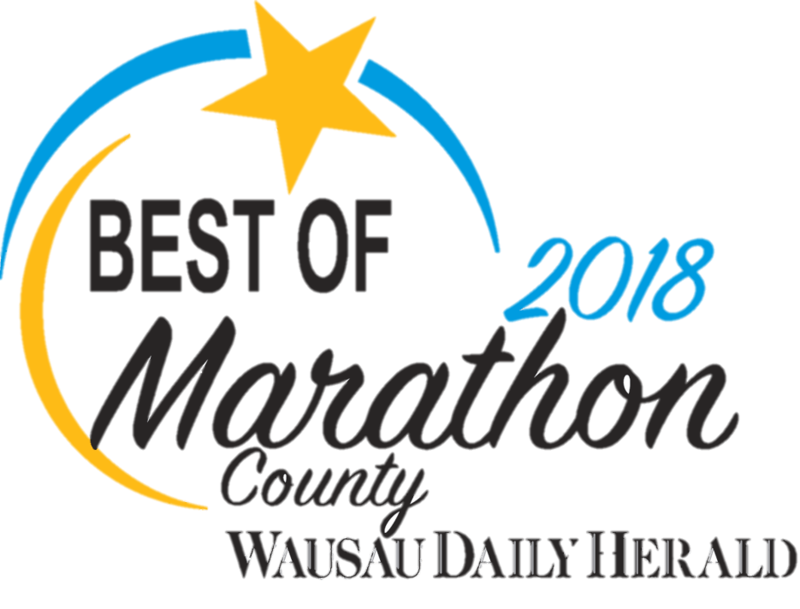 They enjoyed many years of retirement, spending summers in Wausau with family and friends and more than 30 winters in Sun City, AZ. Together, they had two children: Kay (Dennis) Brandenburg and Mike (Elsa) Will. They had three grandchildren, eight great-grandchildren and two step-grandchildren, as well as nieces and nephews. Kate worked for many pharmacies in Wausau over the years and was head housekeeper at Howard Johnson’s for ten years, until retirement. Don and Kate came back to Wausau three years ago and lived at Renaissance Assisted Living in Weston. Kate will be missed by all who knew and loved her.